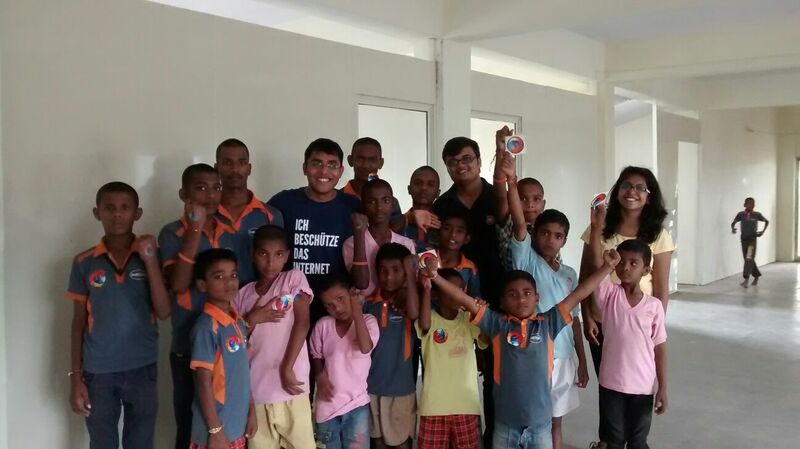 The MILE team recently conducted a MILE event at a Saswad-based Orphanage. 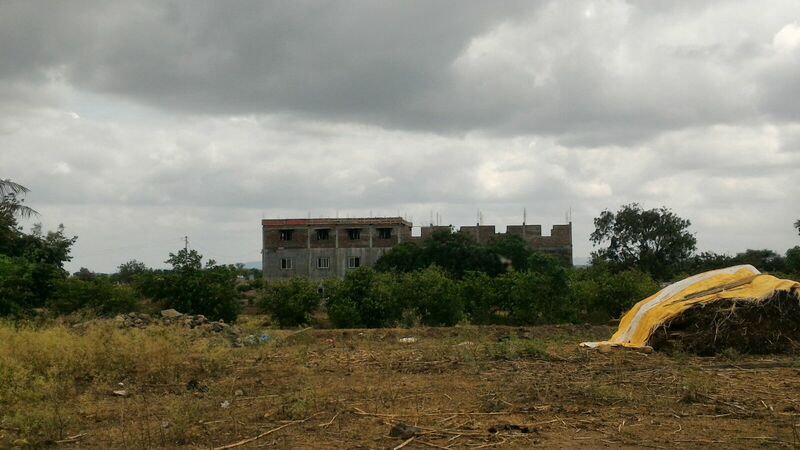 Saswad is a town which is located approximately 30 kms from Pune city. The orphanage has been housing 40 children who come from an age group of 6 years to 16 years. The children make use of computers for playing games, listening to songs and the office tools for learning the various automated features. 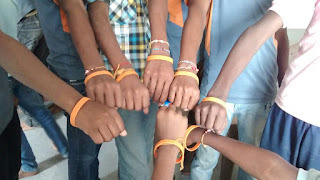 The team initially questioned the participants to understand their awareness about the computers and the internet. 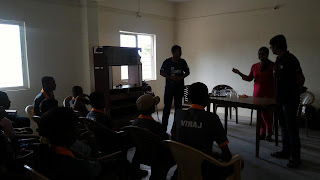 The internet was never experienced and thus the team member Prathamesh went on explaining what is Internet, its way of working and its application. Suchita later continued by giving the demonstration of the Internet on the mobile phones. Further, it was then realised that the children never got a chance to use a laptop and so Priyanka then asked the participants to type their names on the laptop and explore the same. The event was a great experience for both the team as well as the participants. 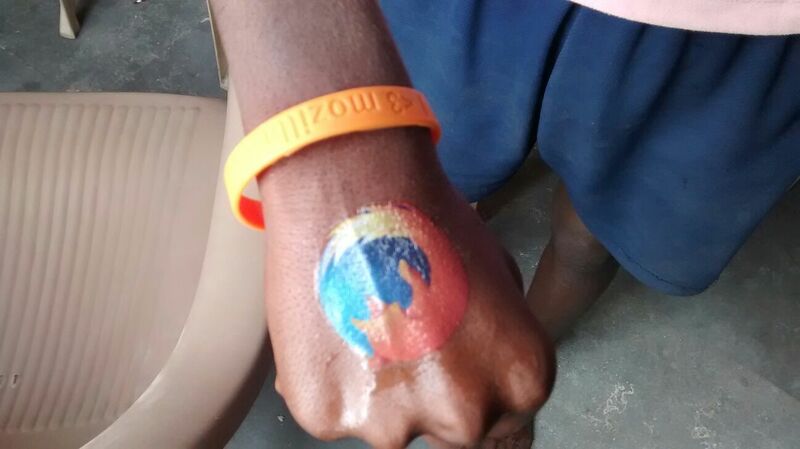 The team had got some chocolates and Firefox tattoos which were then distributed amongst the children. Thus, the atmosphere became very exciting and rejoicing. The overall event was seen as a great success as the participants understood the basics of the Internet and enjoyed the entire session. 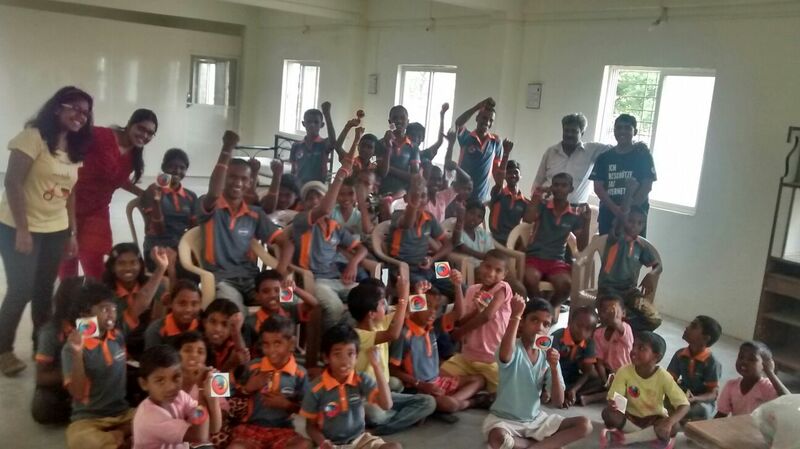 The team thanked the entire management of the Sarthak Seva Sangh for giving such a wonderful opportunity to interact with the enthusiastic children.